Love at first sight! Featured in Western Living & Dwell on Design this elegant Eco-friendly 3bed/2bath/1815sqft loft home will leave you breathless. Origin by Port Development, designed by GBL Architect, is located in the heart of UniverCity; stones throw to all amenities. 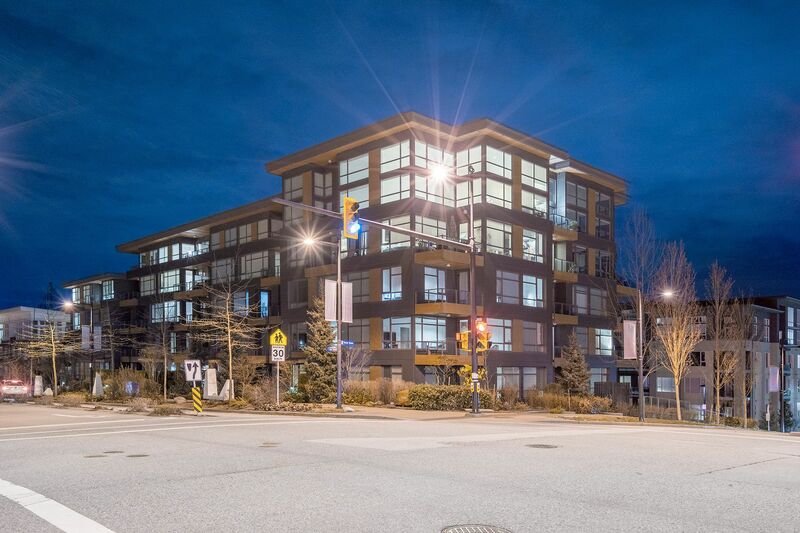 Features: 25'+ soaring ceilings, full height windows, an abundance of Southern light, wood & tile flooring, a gourmet kitchen w/12' island & hi-end SS apps & eating area, 2 balconies, 2 bedrms, 4 pc bath & functional laundry rm complete the main level. The loft offers 13' ceilings, an envious walk-in closet, stunning spa-inspired 3pc bath & private balcony. Bonus: in floor radiant heat, 2 parking stalls, private locker room & more. Act Now!